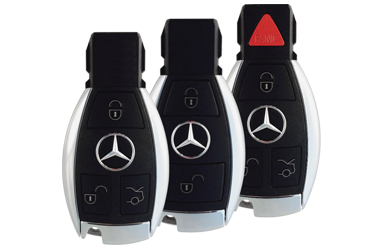 We can provide the same service as the dealership when it comes to getting a key. Call us! We are the real deal when it comes to Mercedes-Benz dealer alternatives.